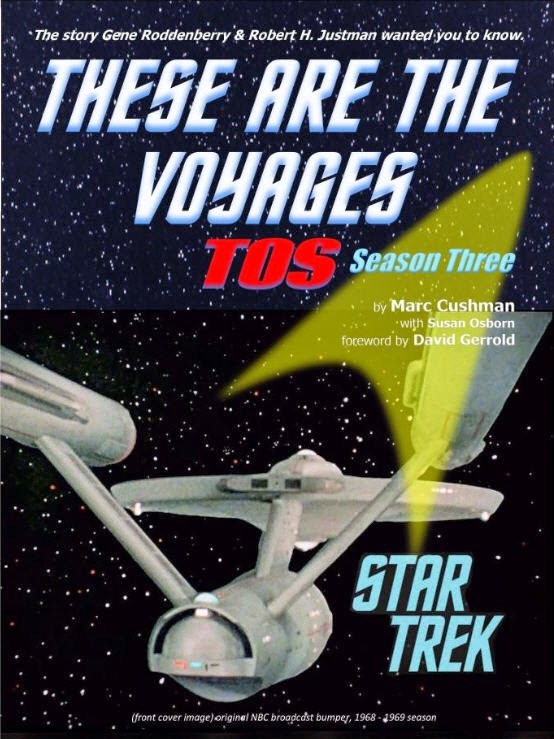 All fans of Star Trek: The Original Series should consider a contribution to this very worthy cause - a newly launched Kickstarter campaign in support of the publication of the "Season Three" volume of the "These Are The Voyages: TOS" book series. 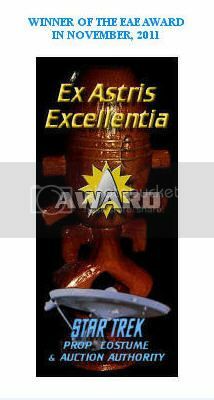 The first two books received a 2014 Saturn Award and have been hailed as the finest work ever published on the making of Star Trek: The Original Series. 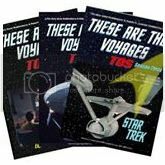 They are a must read, containing a detailed, behind-the-scenes history of every episode in Seasons One and Two, and all together, the three volume set will contain over 2,100 pages of information! "After the final edit this hardcover volume is 754 pages long and includes 456 photographs. However, Jacobs Brown Press has decided to delay publication until sometime in 2015 to allow more fans to discover Season One and Season Two. Author Marc Cushman wants it out sooner, and so do many who have already read Season One and Season Two. So we are launching this Kickstarter to get Season Three published this year. And you can get your copy before anyone, as well as get discounted copies of the first two volumes."